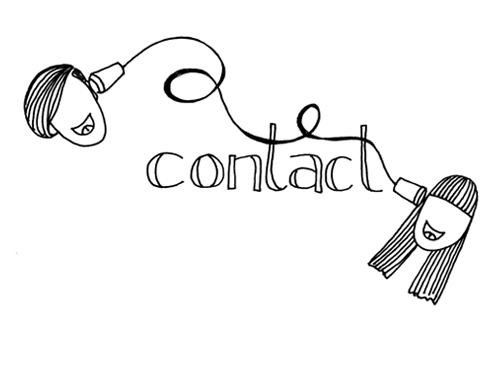 Contact | That Girl Shines Services Inc. Contact me to see if working together is the right fit! We can discuss event and scribing needs, timeline, my availability, travel and fees to determine if we’re meant to be collaborative partners. I am based in Chicago but can travel to you or your event too. We can discuss materials and such once we think this might be a match made in heaven. Or, if you’d like to send a greeting to just say hello, I’d love to hear from you.